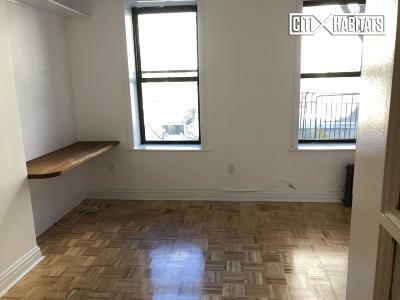 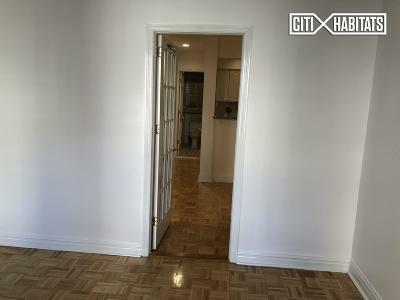 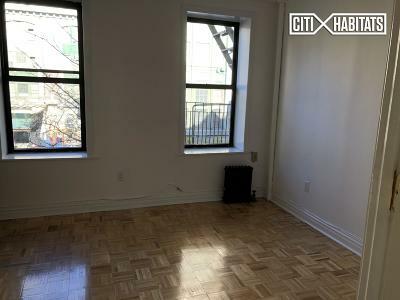 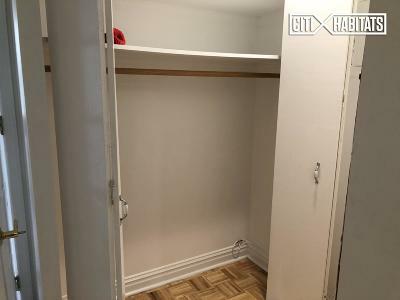 This totally renovated and charming one bedroom home is in a prime location in Hell&apos;s Kitchen. 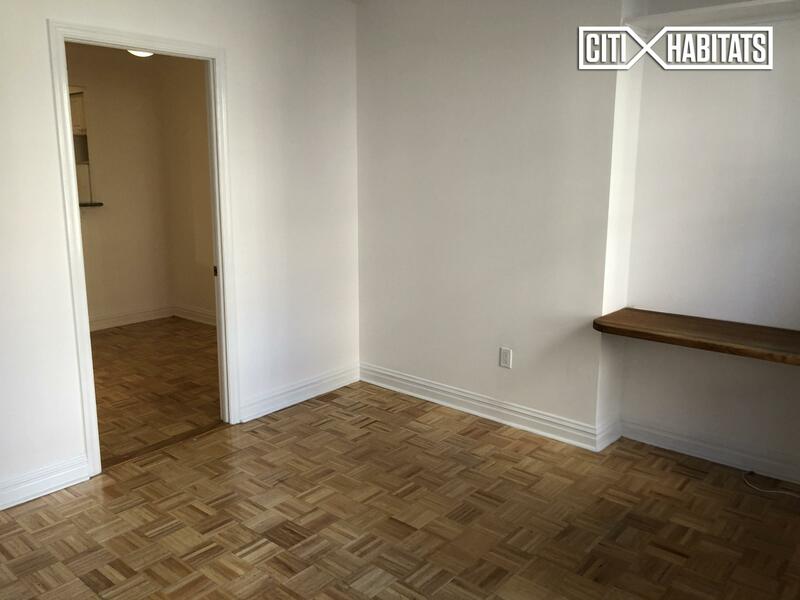 A bright Northern exposure lights up the brand new hardwood floors, 9 ft ceilings. 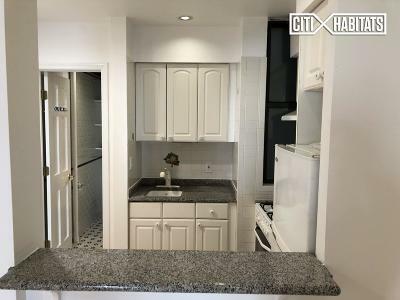 The bedroom can easily accommodate a queen sized bed and furniture while the generous living room is great entertaining guests while you prepare dinner in the windowed kitchen with breakfast bar. 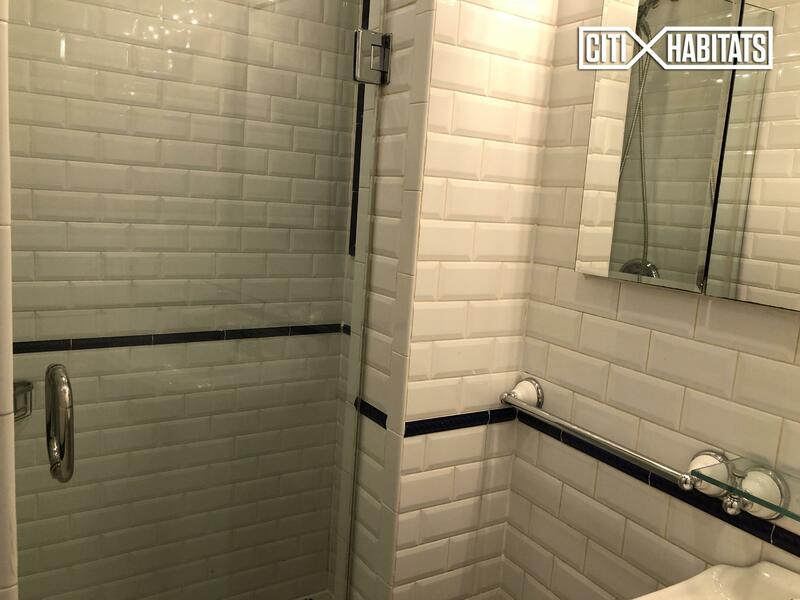 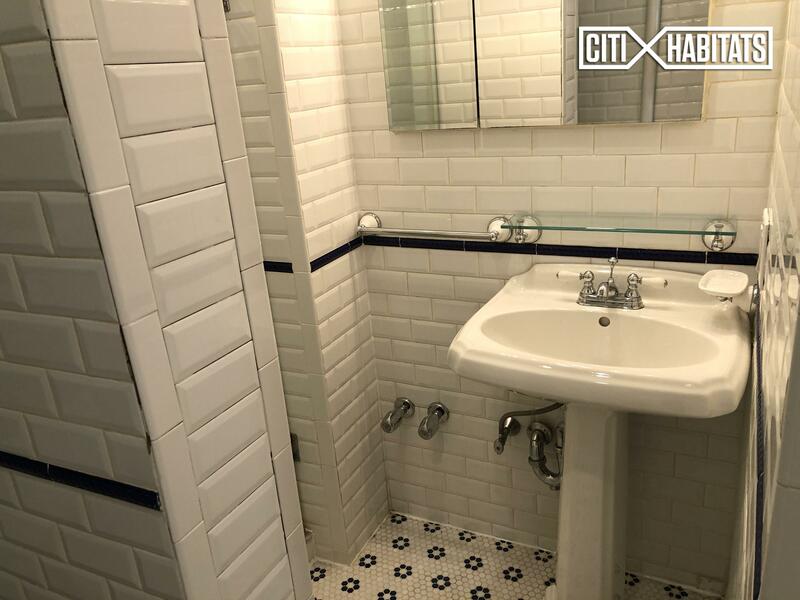 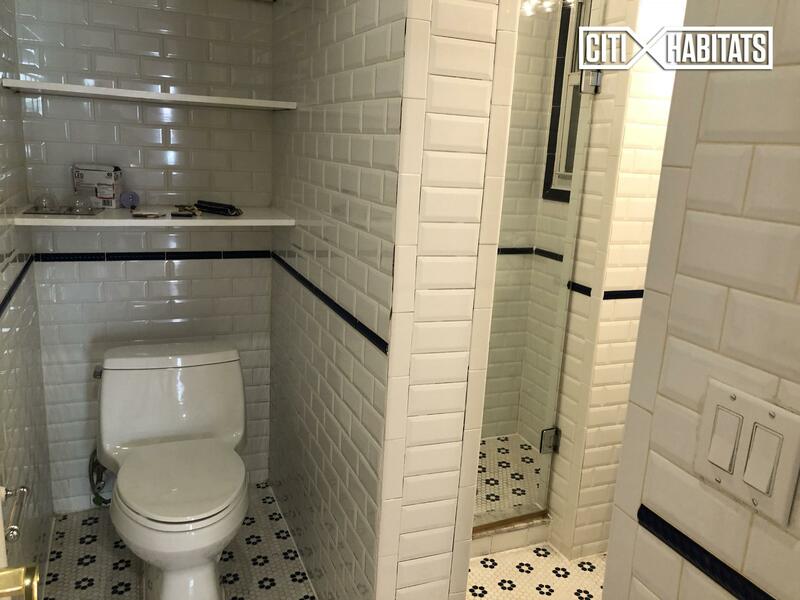 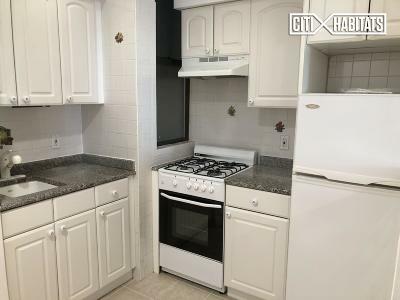 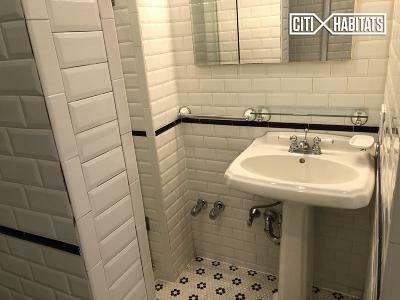 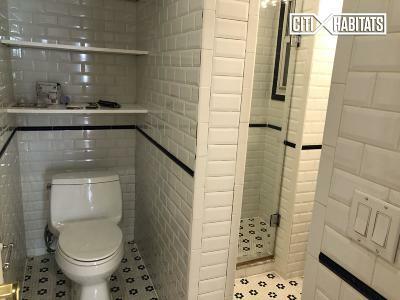 A gorgeous newly tiled bathroom.Located between 8th Avenue and 9th Avenue on West 47th St, you&apos;re centrally located for the A,C,E, 1,2,3,N,R,Q,7 &S trains and a short commute to Penn Station or Port Authority. 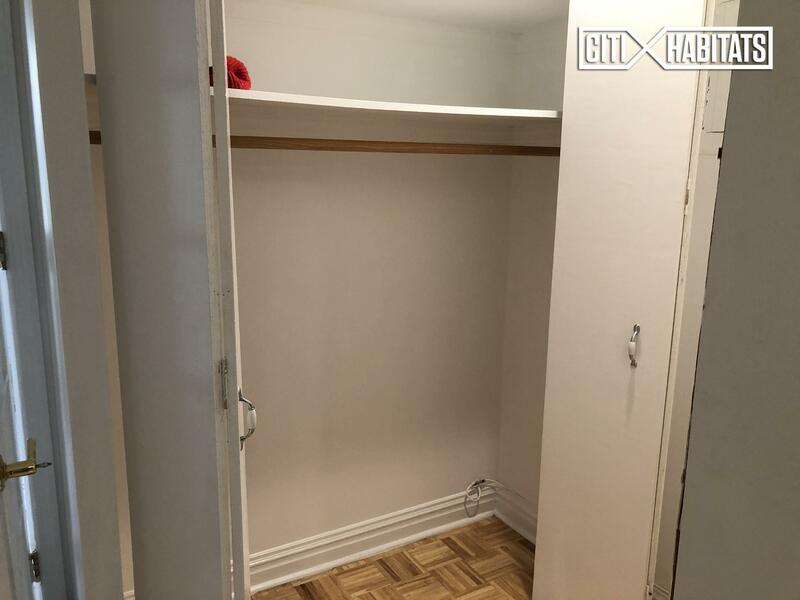 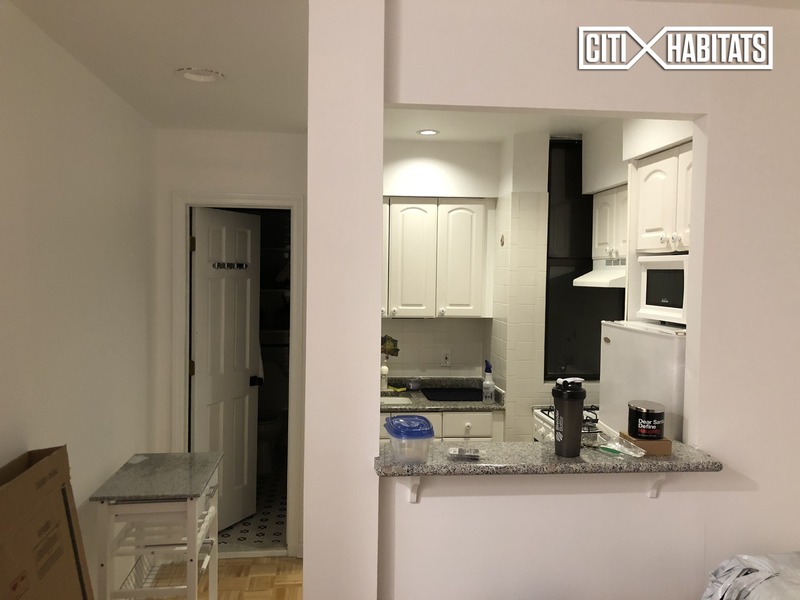 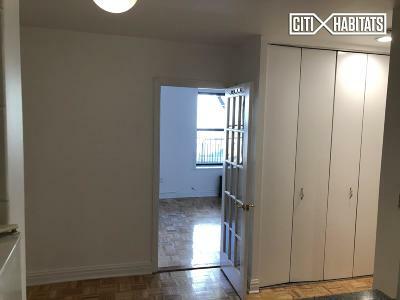 A very large, card operated laundry room is conveniently in the building for residents to use and the best Juice Bar and coffee shop in Hell&apos;s Kitchen is downstairs.